On Monday, I officially launch my new book aimed at helping parents of special needs children get the education they need. It's first coming out in ebook format, followed by a paperback in a month. The book's called Special Educational Needs - Getting Started with Statements. It's a parent-to-parent guide to starting to compile a statutory assessment application for you special needs child. It's tough enough having a child who has special educational needs - getting them the right help can seem like an impossible task. This book sets out in a simple, easy to follow way, a step-by-step guide to how to prepare the best application you can. While aimed at the UK Education system, parents everywhere will find it useful if they are trying to organise a case for their child. I'll write more about it on Monday, together with links to where you can buy it. In the meantime, it would be brilliant if you would pop over to the facebook launch page and say hello! Unofficial Exclusions – we want to hear from you. 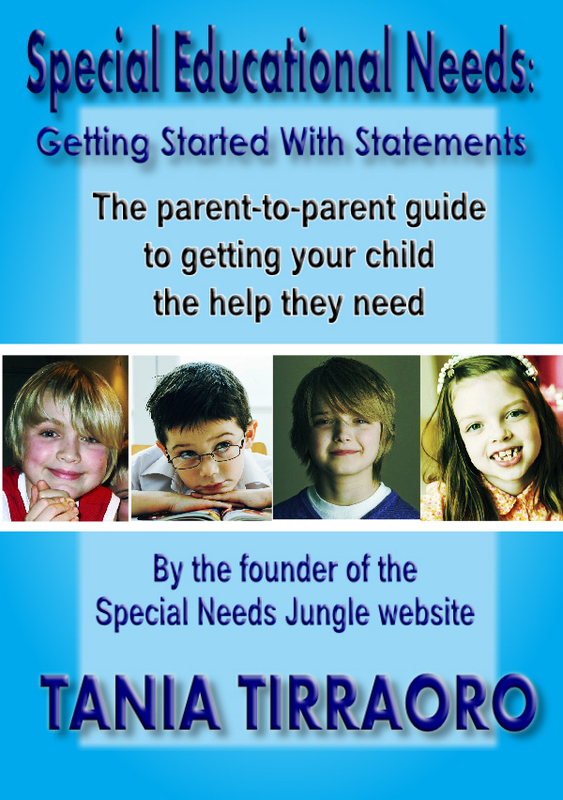 Special Educational Needs – Getting Started With Statements Unique new parent-to-parent ebook launched to help SEN children with ‘hidden disabilities’ get the help they need.